Listen up, everyone. I'm here to say that it's totally OK if you're low-key obsessed with Nick Jonas these days. You may be feeling a little weird about loving a member of the Jonas Brothers so deeply given that they were a band aimed at a largely tween and teen audience, but it would be remiss not to mention the fact that two of the JoBros are releasing some amazing music these days — Nick is releasing a new album in June, and you're lying if you don't admit that "Cake By the Ocean" by Joe's band DNCE is not your jam. The Jonas Brothers definitely grew up before our eyes, and Nick in particular is one to watch currently, especially with the many rumors about who he's dating these days. So for fans looking to get a behind-the-scenes glimpse at Nick's life, Snapchat is the best place to follow the singer. 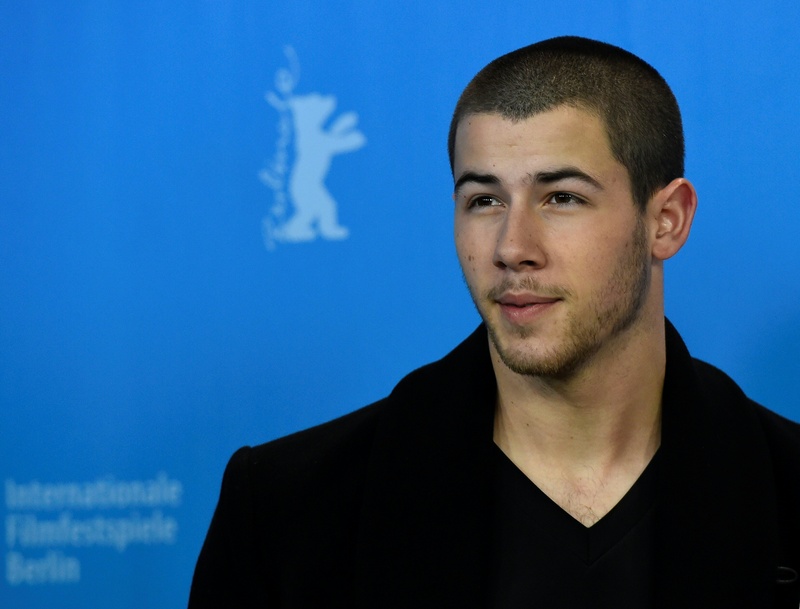 But what is Nick Jonas' Snapchat name, exactly? Unlike some stars who choose a unique moniker for the site, or others who simply use their first and last name, Nick's Snapchat name is, well, a mix of both. You can find him on Snapchat as none other than jicknonas. And of course, this being Snapchat, he's a fan of a well-placed filter with alien goggle eyes... because who isn't? Nick seems like a ton of fun on Snapchat, and it's great that he shares these moments, however seemingly mundane, with his legions of fans who have been there from the beginning.